A second Multicultural Night has been set for February 21, 2019, 6 to 7 pm, at the Petrova Elementary School in Saranac Lake. 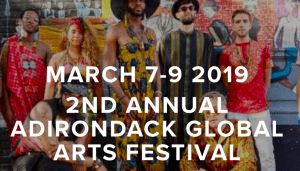 Countries that will be represented include China, Japan, Bosnia, Wales, Gambia, Italy, Australia, Philippines, Ethiopia and more. » Continue Reading. 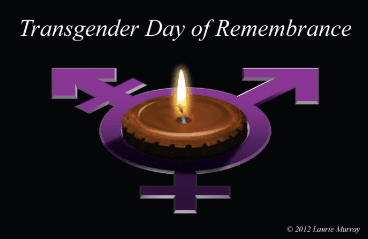 An observance of Transgender Day of Remembrance will be held on Sunday November 18th from 1 to 2 pm, at St. Luke’s Episcopal Church 136 Main St, Saranac Lake. 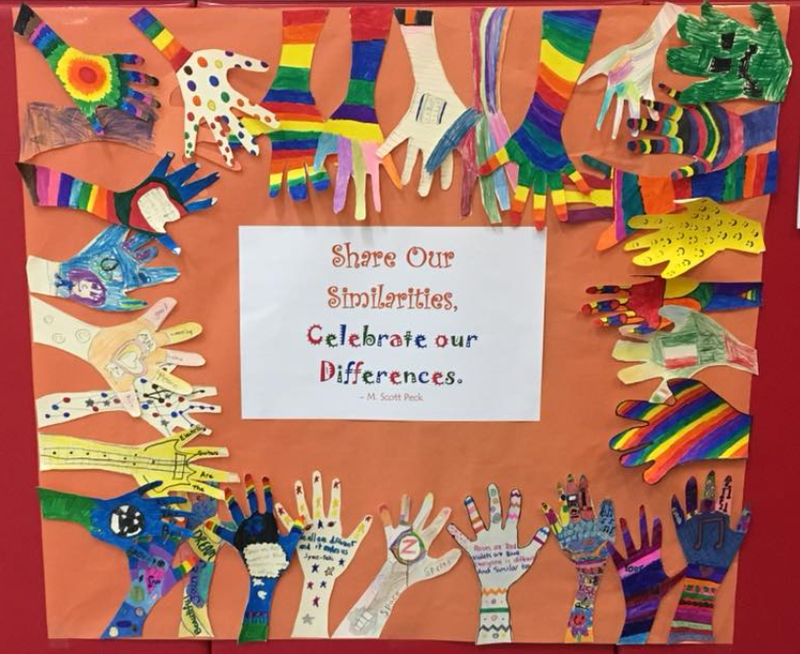 Transgender Day of Remembrance occurs annually on November 20th, and is a day to memorialize those who were murdered as the result of transphobia (the hatred or fear of transgender and gender non-conforming people). 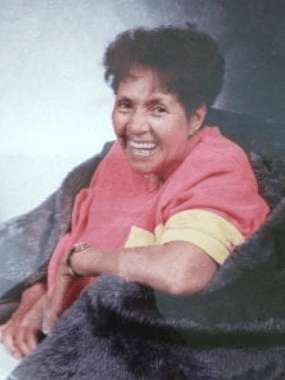 TDOR, as it is often referred to, was founded in 1998 by Gwendolyn Ann Smith, a transgender woman to memorialize the murder of her friend Rita Hester in Allston, Massachusetts. 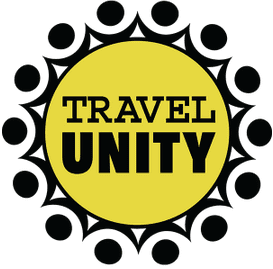 The Adirondack Diversity Initiative is teaming up with ROOST, ANCA, The Adirondack Foundation and others to host a Travel Unity Summit in Lake Placid and at the Wild Center October 27 and 28. 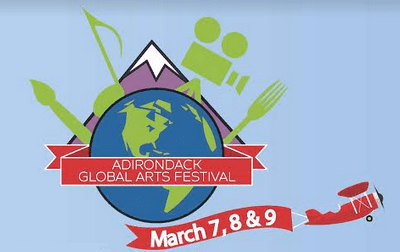 According to a recently released 2017 Leisure Travel Information Study conducted by Place Marketing for ROOST, the Regional Office Of Sustainable Tourism, a bit over 96 percent of the visitors to the Adirondacks were White/Caucasian, As 48 percent of New Yorkers are not white (19 percent Black, 17.5 percent Hispanic, balance Asian and other) this begs the question why are not more people of color visiting the Adirondacks. » Continue Reading. 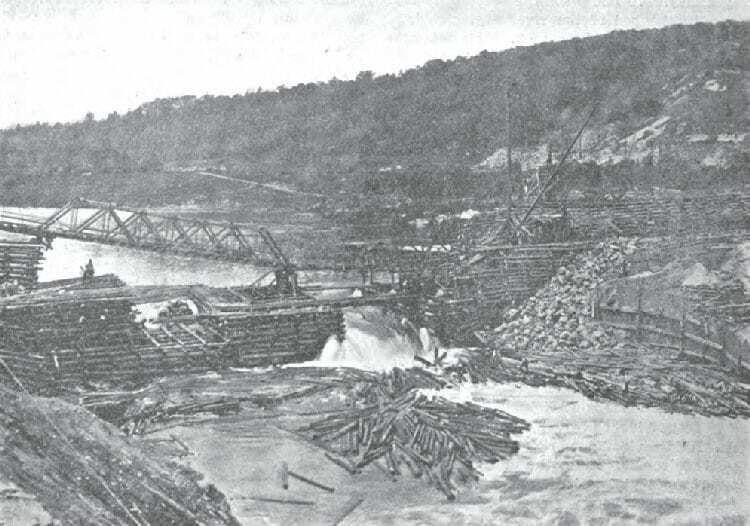 In spring 1903, more than a thousand men were at work on the final stages of the Spier Falls hydropower project. 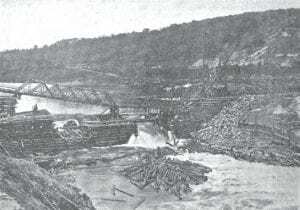 A large number of skilled Italian masons and stoneworkers were housed in a shantytown on the Warren County (north) side of the river. Most of the remaining work was on the Saratoga County (south) side, which they accessed by a temporary bridge. But the company feared that the high waters of springtime had made the bridge unsafe. To avert a potential catastrophe, they destroyed it with dynamite. » Continue Reading. 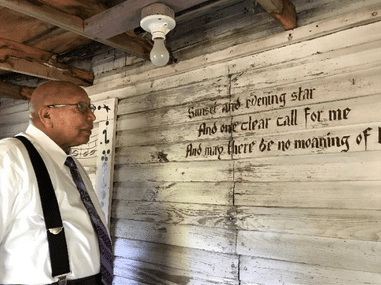 Adirondack Experience, the Museum on Blue Mountain Lake, has announced a new acquisition on view in its Life in the Adirondacks exhibition: a cramped, dilapidated shack, known as “The Closet” that for two summers was home to a young and talented African-American tenor, Fulton Fryar. 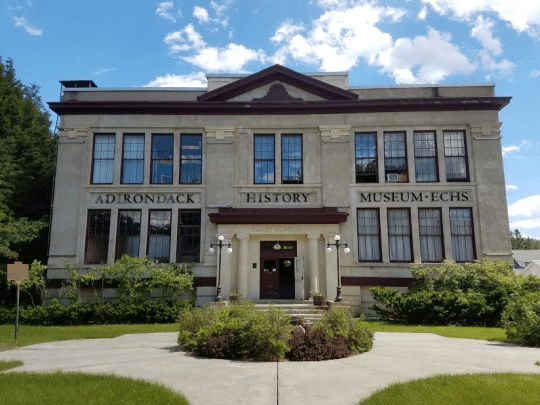 Through the combined efforts of Adirondack Architectural Heritage, the Seagle Music Colony, and Adirondack Experience, this historic artifact was saved from demolition and will help educate museum visitors about the history of racial discrimination in the Adirondack Park. » Continue Reading.